Delicious Swedish food and local products. 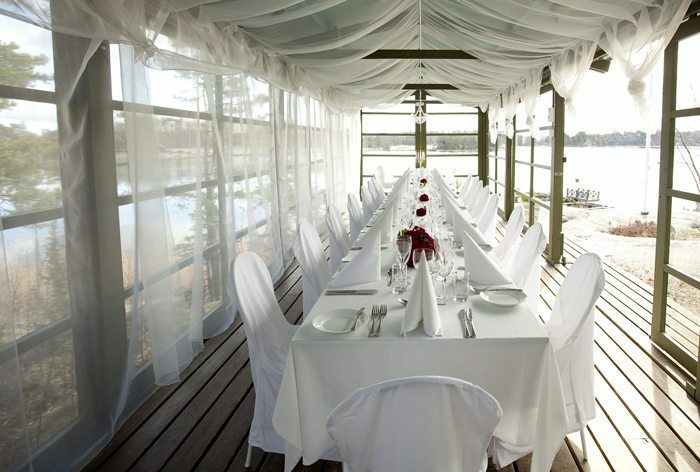 The cuisine at Djurönäset represents Swedish culinary art combined with contemporary elements. 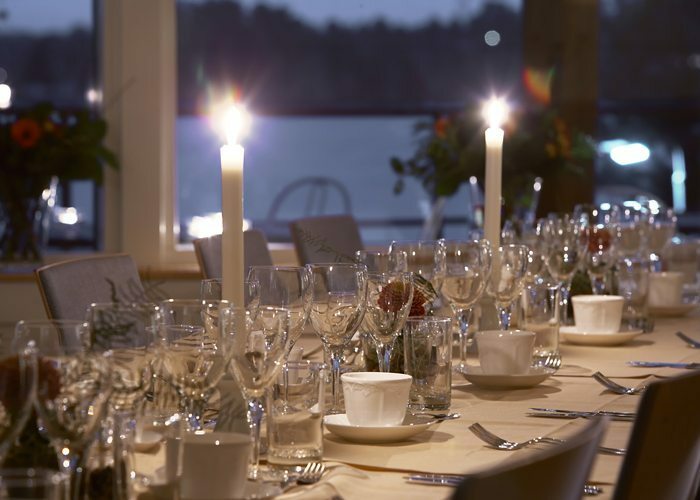 The cuisine at Djurönäset represents Swedish culinary art combined with contemporary elements. 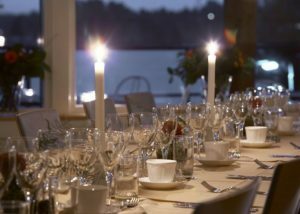 The kitchen chef and the deputy kitchen chefs have many years of experience from classic Stockholm restaurants and all our kitchen staff work like true craftsmen, preparing dishes with great care and skill. 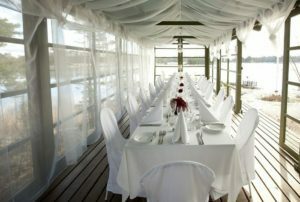 The restaurant at Djurönäset serve good honest Swedish food of high quality. 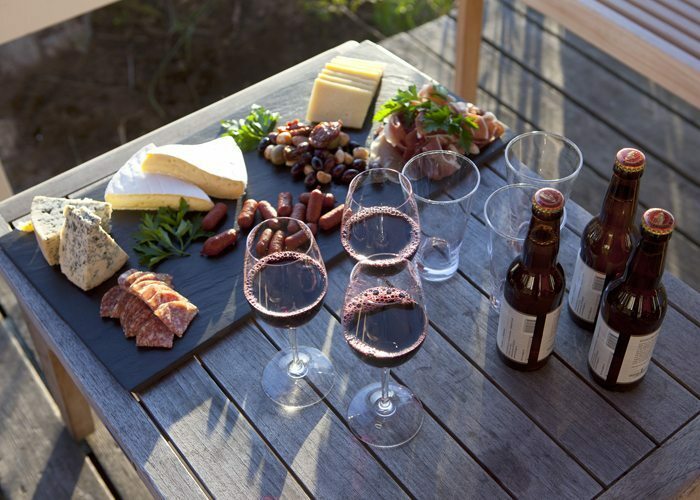 We constantly keep ourselves updated on developments and we suit our menus to our customers’ requirements. The food should taste equally delicious whether there are 30 or 300 diners in the restaurant and for those guests who stay with us for several days it is very important to vary the menus. 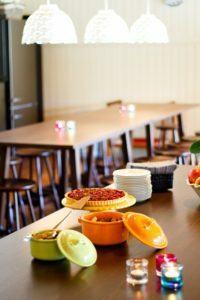 Flexibility is important in the restaurant. Most people choose to sit indoors with panoramic views of the sea from every window. 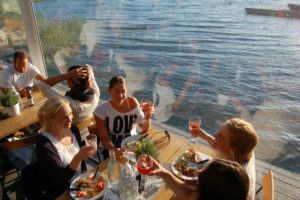 In the summer people might choose to sit outside and we can cater areas for you to enjoy your meal such as on the jetty or by the grill. 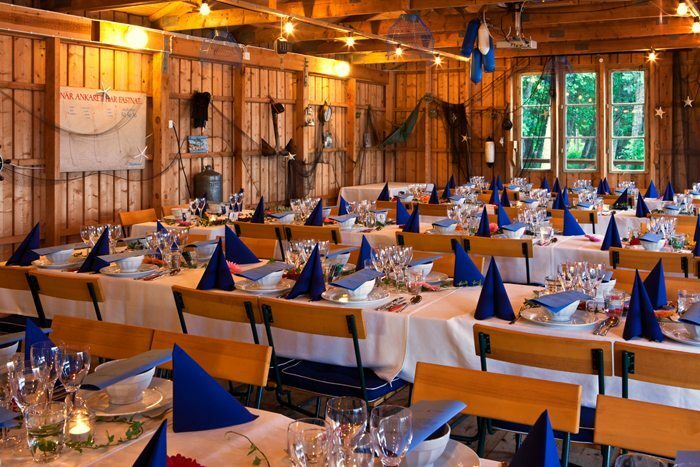 Lunches at Djurönäset are made up of a buffet with a main course of meat or fish, as well as a vegetarian option. We also offer a soup-of-the-day with homebaked bread. To top it all off we also have a great sallad table offering a great selection of fresh and healthy vegetables. We have 24-hour room service. Read more on the hotels rooms information or contact reception.